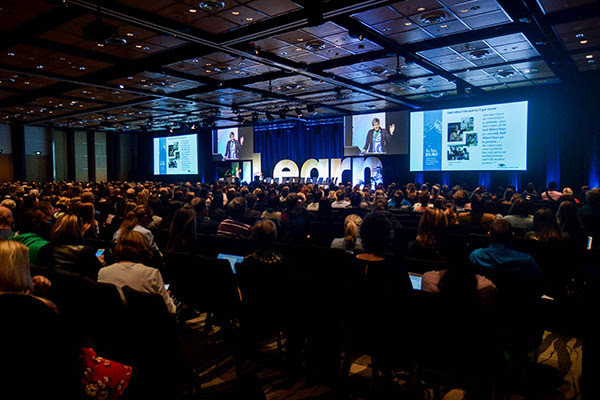 November Newsletter: 2019 Opportunities, uLearn Keynote Videos & Congratulations To LEARNZ! We’re flying towards the end of the year! It’s that exciting time when refreshing plans can be made for the year ahead, but there are still plenty of opportunities to make the most of in 2018. 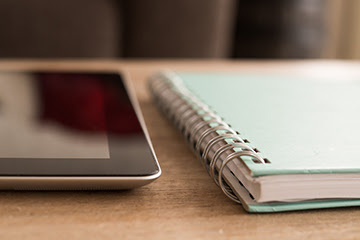 This month’s newsletter has both bases covered, with online professional learning registrations open for 2019, and some excellent resources ready for you to dive into now (Hint: you won’t want to miss the uLearn18 keynote videos!). 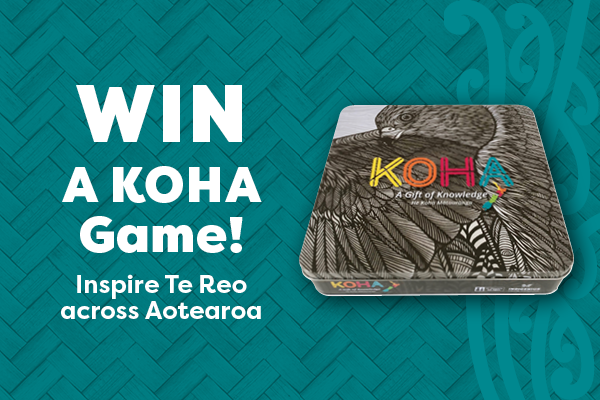 For your chance to win one of three KOHA games, simply register for any of our Online Programmes running in 2019 by 30 November 2018. The range of programmes available focus on innovative learning practices, mentoring and coaching, and embracing cultural responsiveness. 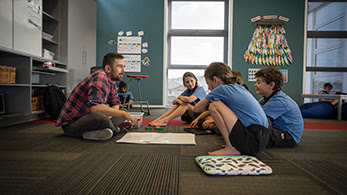 KOHA would be the perfect addition for those learning te reo as part of our beginner level Te Reo Puāwai Māori programme, or the more intermediate level Te Reo Manahua Māori. Register today to go in the draw! 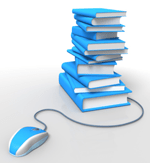 Resources from each presentation are available on our website. Videos are now also available on EDtalks – valuable viewing for both those who joined us and those who were unable to make it! 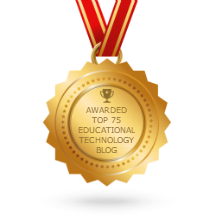 CORE LEARNZ – Award Winners! 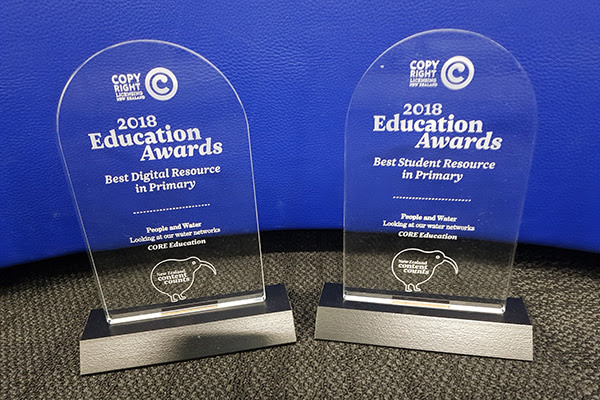 At CORE we’re very proud of our LEARNZ team for winning not one, but two, Copyright Licensing Education Awards, announced at uLearn18. 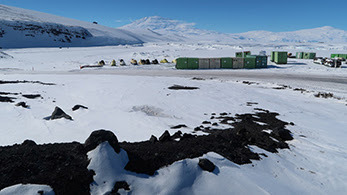 The People and Water – looking at our water networks virtual experience won both the Best Student Resource (Primary) and Best Digital Resource (Primary) categories. 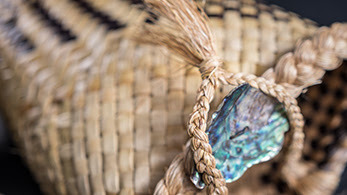 Resources from the People and Water experience are still available on the LEARNZ website. 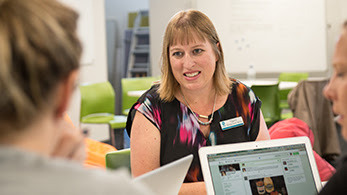 Take a look, and keep an eye out for the 2019 virtual experience schedule opening for enrolments soon! James Hopkins explores the seemingly never-ending and often overwhelming amount of “digital somethings” that are part of the world today. 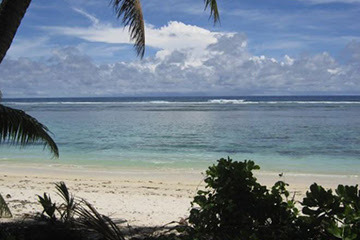 Teanau Tuiono discusses what being part of the Realm of New Zealand means for the indigenous languages of the Cook Islands, Niue and Tokelau. Te Mako Orzecki unpacks the word manaaki and shares his thoughts on how we can truly understand its rich meaning. We love receiving your feedback and hearing what you want to read about. Please feel free to email us. 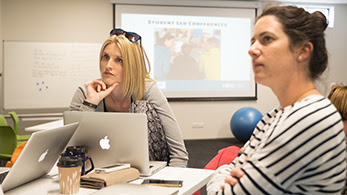 Wherever you are in Aotearoa, if you are looking for specific professional learning and development, our consultants can tailor PLD to suit you, your school or your Kāhui Ako. Find out more. Copyright © 2018 CORE Education, All rights reserved. 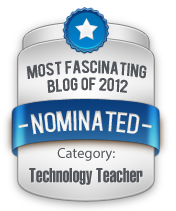 You have received this email because you have attended one of our events and were happy for us to update you on future CORE events, subscribed to our newsletters at http://www.core-ed.org, registered with LEARNZ virtual field trips at http://www.learnz.org.nz, registered with Connected Educator NZ at http://connectededucator.org.nz, or registered with EDtalks at http://www.edtalks.org.